The rest of details are on Tatar project page! 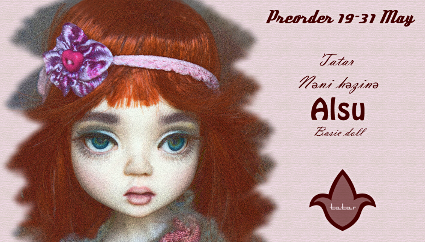 This Thursday we are opening Tatar Nәni hәzinә Alsu preorder! AmiGaTas and AmiGaTas has celebrated concurring Labour Day and Easter with special appearance of Uno as Easter Bunny! There are only two girls–Dua and Sixta–available for the time being. Moreover, we are planning to add sports stuff to our outfits shop. Angry Cutie–our wonderful dressmaker, fashion designer and author of the last AmiGaTa girl face mould–is introducing her own project Cuties Casual Company! We have opened the basic ball-jointed fashion dolls preorder and furthermore have two full set dolls available! The winter is almost over! AmiGaTas Cuatra and Sixta are cooking traditional pancakes to celebrate this! 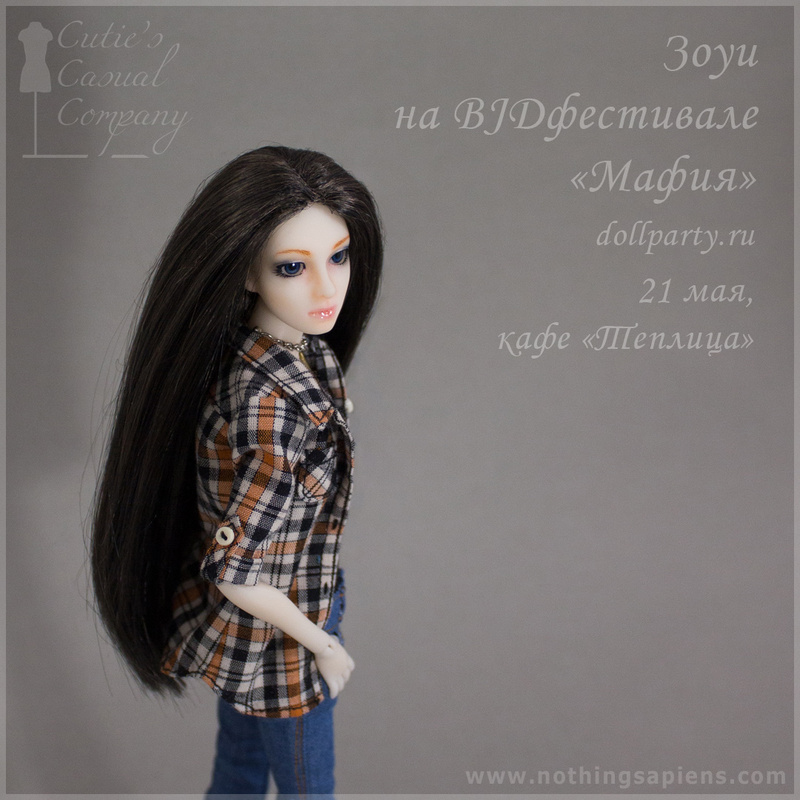 For us it is a remarkable day, too: our last Cuatra doll was prepared for this event.